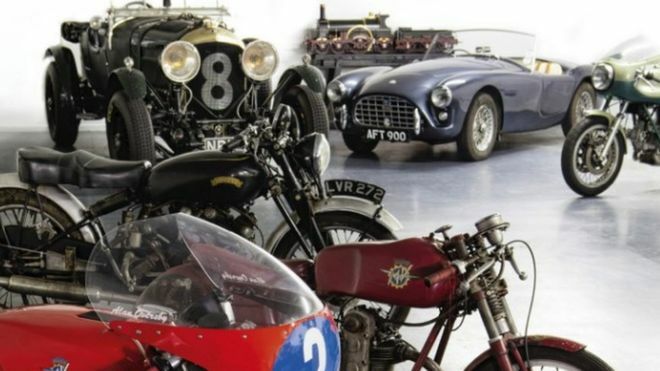 A collection of vintage and classic motorcycles and cars has raised more than £3.5m to help cancer patients. The items, which also included watches and cameras, were owned by photographer and retailer Robert White, who died of cancer last year, aged 62. The sale, at Bonhams in London, had been expected to raise a total of £2m. 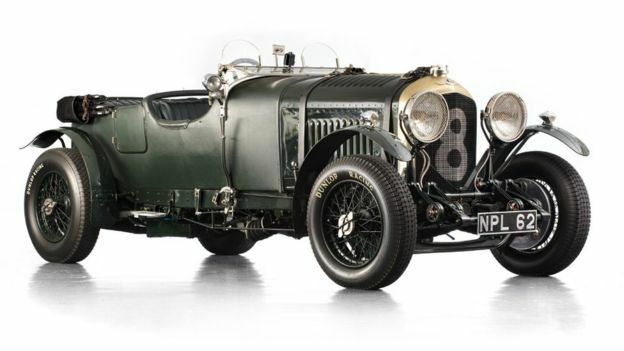 A 1930 Bentley four-and-a-half litre Le Mans-style tourer fetched £315,100. "Robert White was a great man and an enthusiast of all things mechanical. The sale was a showcase of his life's passion, with more than 500 lots for charity," said Malcolm Barber, Bonhams Co-Chairman. "The collection was the result of a life's passion for photography – Robert was the founder of one of the UK's leading photographic retailers – and his adoration for motorcycles. We were delighted to be able to hold this sale for such a great charitable cause." He was treated in Dorset and proceeds from the auction will help fund new facilities in the county, and support a number of staff training bursaries. Robert White died of cancer in 2015. His consultant oncologist, Dr. Mike Bayne, said: "The impact that Mr. White's incredible generosity will have to patients facing cancer in Dorset cannot be overstated. "This lasting legacy will continue to benefit patients and their families for years to come, enabling the people of Dorset to receive the very latest and most effective diagnoses and treatments for a range of cancers, and supporting our skilled clinicians and nursing teams to be among the most advanced in the country. "Robert White will forever be associated with advances in cancer care in the county, and on behalf of our patients I would like to express our heartfelt thanks." A previous sale of Brough motorbikes owned by Robert White to his friend and US talk show host Jay Leno has already helped to fund a new cancer treatment centre in Dorset. The cash will pay for new scanners at Poole Hospital and new radiotherapy facilities at Dorset County Hospital. Mr White, from Poole, started his collection after setting up a photography business in the town in 1982. 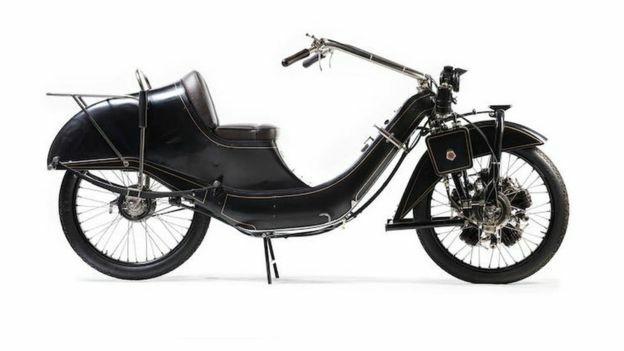 Other highlights from the sale, which had more than 600 lots, included a 1921 Megola 640cc touring motorcycle, which sold for £82,140, and a gold limited series Daniels wristwatch, which made £224,500.